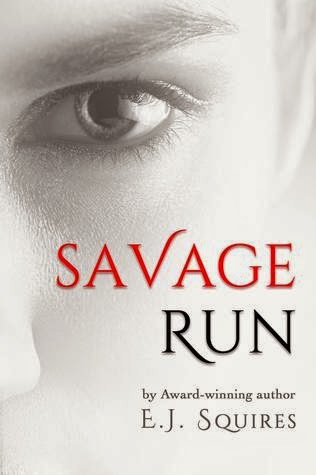 17-yr. old slave Laborer, Heidi Cruise, will do anything to escape a future of servitude to a master she will be powerless to—even disguise herself as a guy and register for the government funded “Savage Run,” a grueling, male-only, three-phase obstacle course program in which the survivors are granted their freedom. But the second she instigates her plan, things start to unravel and she quickly learns that not only are the obstacles dangerous—they’re deadly. Not only that: while fending for her life, one exhausting round after another, Heidi must keep her gender a secret and ward off other participants who are out to get her. Before long, Nicholas, an intriguing young registrar, discovers that Heidi is a girl. Nicholas has his own secrets, and being a rebel in his own right, he lets Heidi continue without revealing her gender. Soon, Heidi starts to develop feelings for Nicholas, but she’s terrified of exploring them; he is a Master, she a Laborer, and in this hierarchical society, one can never be too careful. However, with a sudden turn of events, everything is jeopardized, and Heidi is forced to choose between her own safety, her freedom, and the ones she loves. This is a review for all three, separately sold parts (Book I, II and III) of Savage Run. After the first few chapters I was sooo close to DNF'ing, not because it wasn't good, not because it wasn't well written and not because it wasn't interesting but simply because it felt like it had already been written. I can't remember which book(because I can never remember the names or authors of books I've read) or if it's a combination of several, but I really felt like "I've already read this story but with different words". As the book continued I completely lost that feeling and a NEW exciting story emerged. Heidi's journey through land-mine covered fields and through sable-tooth tiger infested jungles turned out to be thrilling. The story is captivating, but I think that is more for the sake of the second characters rather than Heidi's. Honestly, she kinda bugs me. She has some of the qualities we expect a dystopia heroine to have, she's perceiving and she's smart. Even if she's not the strongest she uses what she's got and what she know to her advantages. But she lack the fiercness I love in my dystopia heroines. The drive to succeed, to endure anything. She's also weak. Not in a "she's not invincible"-sense, because that would be annoying in a whole other way, but more in a "she doesn't deserve to be there"-kind of way. She NEEDS to be there, but doesn't really want to and she honestly felt undeserving. Heidi's really good at whining, she's really good at wanting to give up and that just doesn't sit right with me. The only reason she continues through the Savage Run is because of her awesome friends. The second characters are what made me keep reading. The book is swarming with fantastic second characters and Heidi's friends are really great. Her new made friends in the Savage Run adds depth and dimension to a great story with a lacking lead. Nicholas is the perfect dystopia love interest that give and takes, pushes her when she needs to be pushed but holds his one in a world of complex politics. The thing that honestly bother me the most is that the book was originaly published (I think, there was at least sent out ARCs) as a whole. All three parts in one. Nowdays it's sold as three separate novellas, Book 1, 2 and 3. So when I finished the first novella I was reluctant to buy the second one because I didn't love it and don't really have much money to spend on books. But I bought both part 2 and 3 because I needed to know how it ended. Turns out I didn't get to because there is a "second" book after these first three, Ruthless Run that will also be divided into several parts. Since the book wasn't written as a novella series, but divided afterwards, and since the series will be so long it feels more like a way to get readers to spend more money. There is no mention of Ruthless Run either on GoodReads or her website I kinda feel robbed since I expected these three to be it. "Biking up the same mile-and-a-half long asphalt hill is so much harder when I know that at the end of the journey I’ll either be an outlaw, or I’ll be dead." Evelyn J. Squires was born in Asker, Norway, the second of eight children. Her father, being an entrepreneur, moved the family back and forth from the US to Norway, ultimately settling in Utah in 1992. 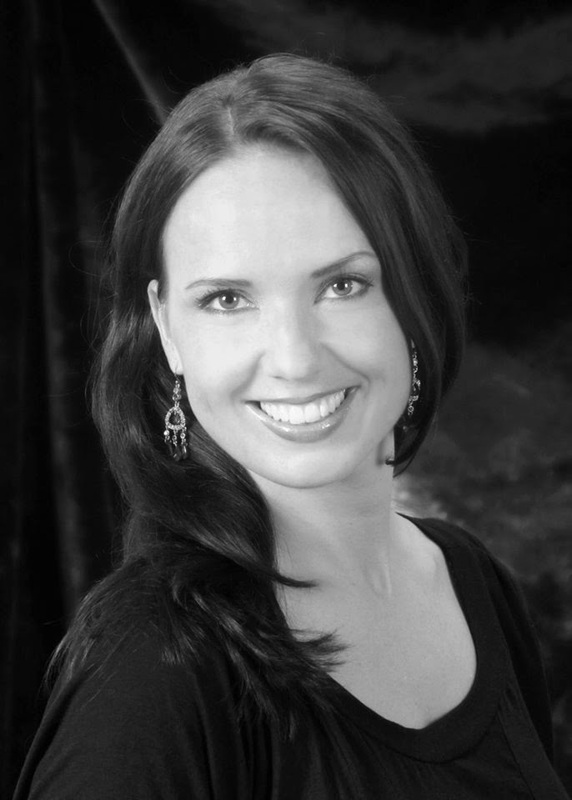 After high school Evelyn entered Brigham Young University to study Comparative Literature and Ballet among other things, and in 2007 she opened a ballet studio in Florida. Having a lifelong love of for reading, she has written poetry, lyrics and short stories. In 2012 she began writing as a new career and has never looked back. To reach E.J., contact her here through Goodreads or by any method below!